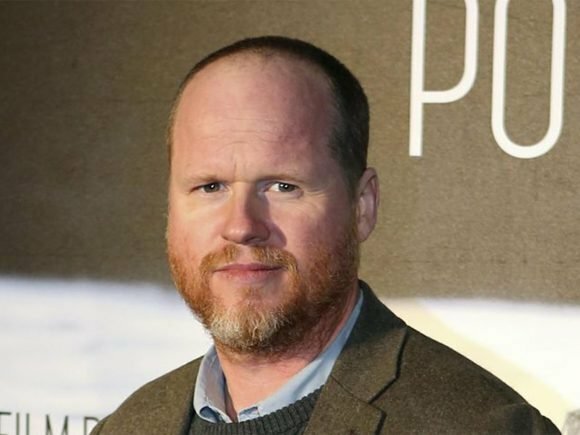 Director Joss Whedon has decided to put down the cape and cowl and leave the upcoming Batgirl movie. 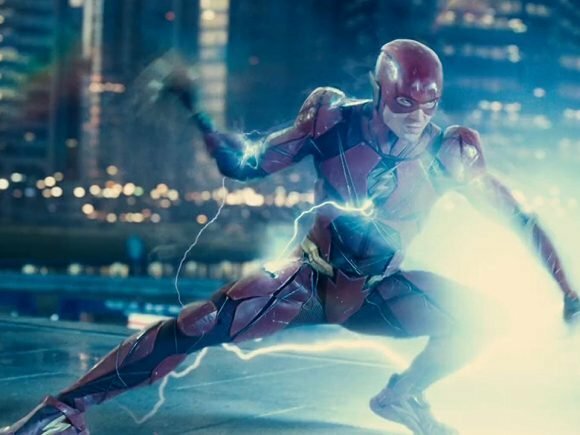 Warner Bros. and DC have ambitious plans for Ezra Miller’s Flash. 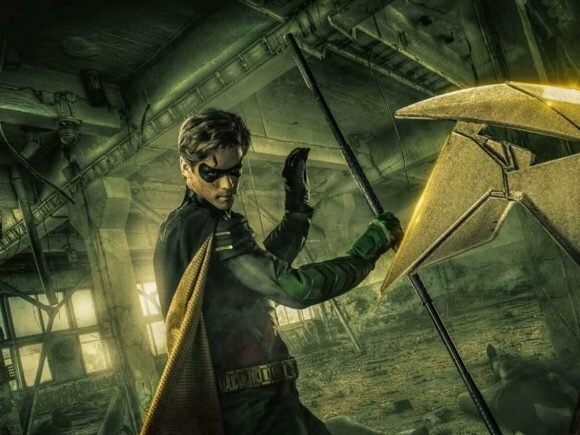 It’s looking highly likely that the Scarlet Speedster won’t have a regular standalone film.